Who would prefer cutting piles manually in cold, arctic conditions? No one – that’s why Niskasen Maansiirto Ltd, a construction company established already in 1948, decided to start using MotoCut’s cutting technology in 2016. 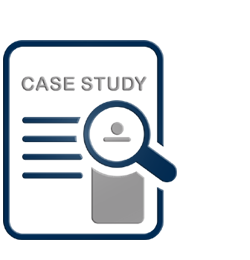 Choosing MotoCut supported the company’s strategy of improving job site safety and productivity. Since then, MotoCut has demonstrated excellent capability of working in the rough arctic climate and harsh weather conditions. “I’m smiling every time I sit in the excavator cabin and cut piles with MotoCut. With automated cutting, there are no problems with hand vibration, back pains or freezing winds,” says operator Jarkko Palola. Niskasen Maansiirto Ltd uses the MotoCut Q-350 attached to a Hitachi ZX65USB excavator. MotoCut Q-350 has two diamond blades that simultaneously cut the four rebars in the corners. The rest of the uncut concrete is then snapped off. After cutting, the cut offs can be easily placed in stockpiles for easy removal from the job site. MotoCut allows cutting piles in almost all weather conditions, no matter if it is raining, snowing, hard winds or freezing temperatures. This kind of reliability allows operators to stay productive and keep project schedules. When pile cutting schedules stay in check, other work phases are not interrupted, potentially leading to enormous cost savings in the total project budget. The employees at Niskasen Maansiirto Ltd appreciate safe working environments. So, the employees are very pleased to operate the MotoCut pile cutter from the excavator cabin, away from the danger zone. With MotoCut, there are no risks of falling piles or hazardous dust. 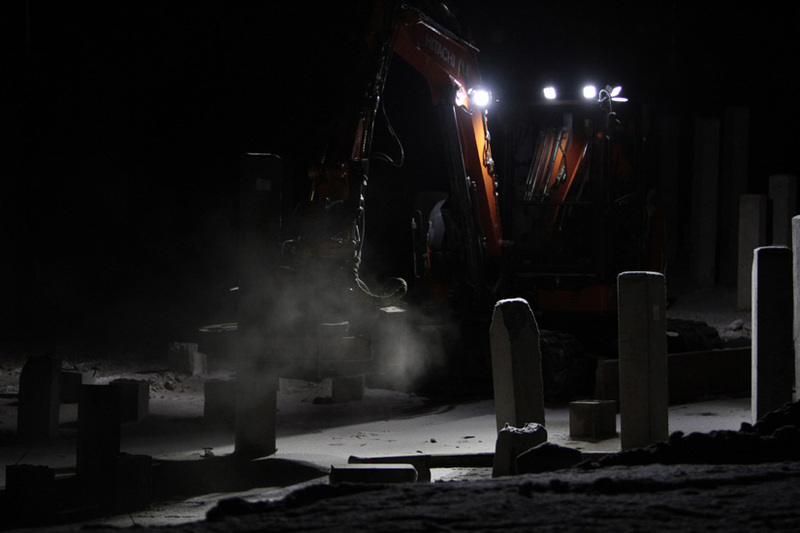 Convenience also comes into play: in freezing conditions, operating and monitoring the pile cutter from the warm excavator cabin is almost pleasing. In addition to an auto-cut option, the operator can select a variety of cutting or sawing patterns, including the ability to cut from both sides simultaneously or just from one side. The pile cutter only requires minor maintenance and cleaning, which can be swiftly done during lunch breaks and at the end of the working day. The MotoCut Q-350 model used by Niskasen Maansiirto Ltd is the smallest unit in the MotoCut product range. The unit is designed to cut square piles from 200mm to 350mm. MotoCut also produces pile cutters for square piles up to 500 mm as well as plasma cutters for round steel piles and pipes up to 500mm in diameter.